Sticks and Tones: Took a few publicity photos today! Took a few publicity photos today! 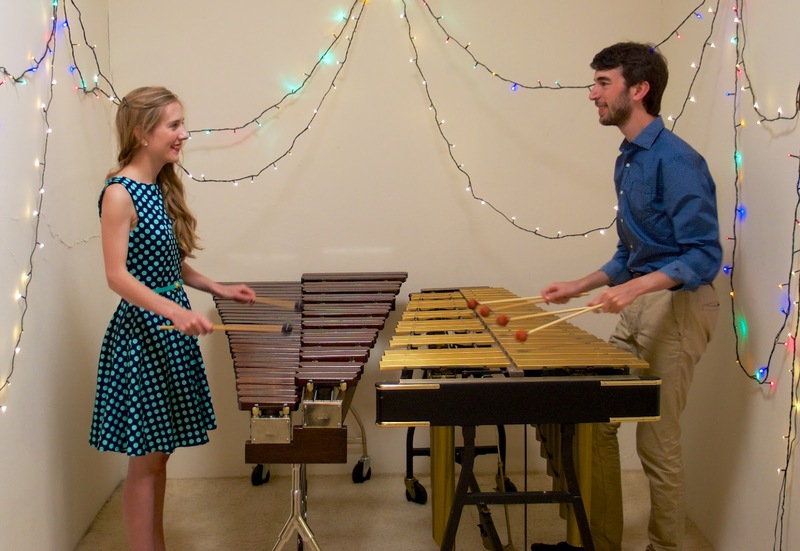 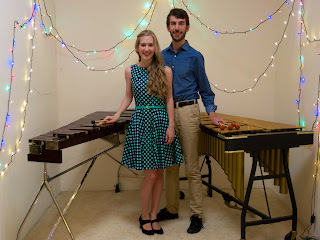 Now that we have the instruments set up in our new house, we took some publicity photos!